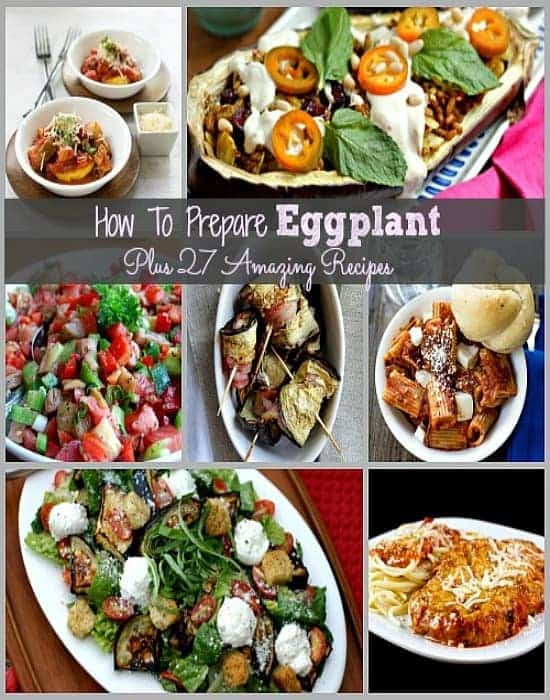 Here we show you the basics of how to prepare eggplant and then give you 27 recipes to test your new found skill! Which one will be your favorite? We were lucky to have an overly large harvest of eggplant this year so it sent me on a hunt for some recipes. Usually we get a few eggplant, but we accidentally ended up with 12 plants this year instead of just 6. Long story. In the past we have used the eggplant for traditional recipes like grilled as a side dish or eggplant parmesan. That can get boring really fast when you have as many eggplants as we do this year. If you are not familiar with eggplant (which I actually hear a lot!) 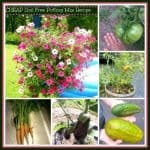 , it is a firm, spongy type of vegetable that I compare to zucchini. 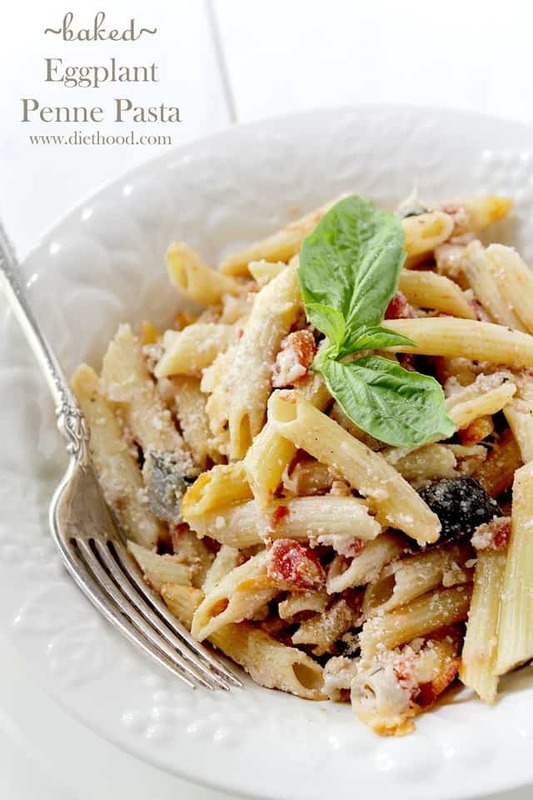 It has a mild flavor and cooks up the same, where if over cooked it tends to be mushy. Eggplant can be a bit intimidating , but do not fear the eggplant! It is easy to work with and has some amazing health benefits, so get yourself some eggplant and follow along. 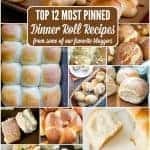 There are a few ways that are most popular and will fit into almost all of the recipes below that you may use. Note* Eggplant grow some pretty large thorns on their stems & leaves, which may also be on the tops so take caution, they are hard and can hurt. Also, for most recipes that call for large slices or cuts, it is personal preference if you want to peel it. I usually leave the skin on as it helps the eggplant hold up to the cooking process. For dishes that require chunks , I peel it. 1. Grilled – Cut the top of , hold the eggplant upright and slice downwards making 1/4 – 1/2″ slices. Brush with olive oil , season with salt and pepper. Cook the eggplant quickly over high heat to get nice grill marks, then reduce to low and cook until tender. 3. Flour & Bread Crumbs– one of the most popular ways to prepare eggplant is to dip slices into an egg wash, then flour, then egg wash again and then bread crumbs. Pan fry or deep fry. If you are going to fry eggplant you need to make sure the temperature of the oil is spot on. Eggplant soaks up oil fast and cooks quickly. 4. Peeled and Chunked– You can peel eggplant just like any other vegetable. Some say it is even easier because it is so firm. Peel and then cut into chunks for casseroles and stir fry. Tip* You can treat eggplant the same as apples once peeled and cut to prevent browning. For example, using lemon juice. 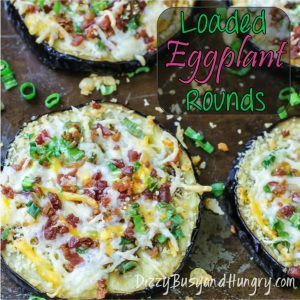 Loaded Eggplant Rounds – I make this recipe ALL the time and LOVE it. 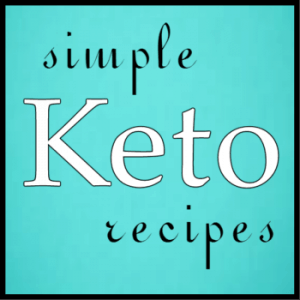 This is a fantastic low carb alternative to loaded baked potato! Grilled Eggplant Roll Ups with Bacon & Goat Cheese – one of my all time favorites! 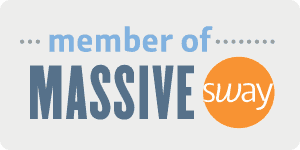 Thank you for contributing ! I love eggplant ! I can not wait to make some of these ! Great collection! Thanks so much for including my Loaded Eggplant Rounds! 🙂 Pinning this so I can come back to it over and over! 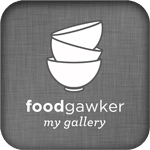 Thanks for including my eggplant dishes!!! I love eggplant because it is so healthy. I used to make Eggplant Parmesan all the time, but I have been so busy lately that I have not made it. 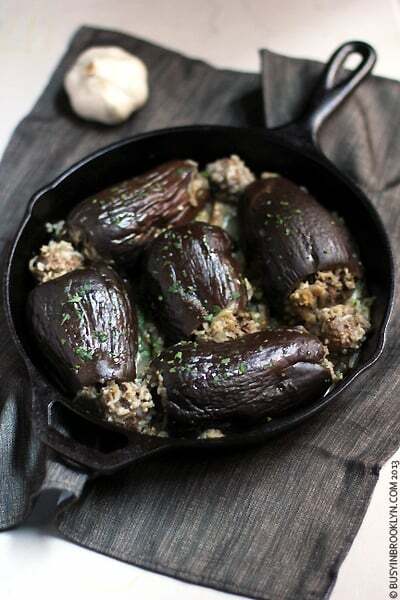 I need to make some of these amazing eggplant recipes. I’m a huge eggplant fan (can’t you tell?) 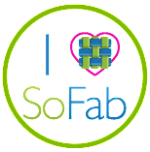 Thanks for sharing 3 of my delicious recipes!